As a gardener I was very happy to read “Garden Wisdom: 365 Days” by Cheryl Wilfong. Just its cover grabbed and inspired me. Having said that, I must say that my first impression was quite different from what the book is about. I expected gardening wisdom instead I found that the content is much deeper. The author, being a Master Gardener, decided to share a full year of life wisdom acquired while tending to all of her gardens. This wisdom is presented to the reader through the four seasons of the year. Within each season are daily lessons to be learned for all 365 days of the year. I found this mind blowing! In fact it is the reader’s mind along with their heart that will bloom like a garden through this book. To illustrate this fact I will share a small quote of July 17th wisdom: ‘Big Basil And Little Basil.’ The author shares how one of her basil plants is doing better than another one planted in a different place, even though both were planted the same day. The difference is due to the soil; the first one was planted in her new garden, which she had filled with cow manure, but the second one was in a garden bed that did not receive any compost. She then asks the reader ‘What kind of soil do you dwell in? Is your life producing an abundance of joy? Or stress? Or both?’ The book also is enriched with black and white pictures of the garden. I loved Cheryl Wilfong’s voice, and actually find it impossible to choose a favorite wisdom from her collection. Her writing skills are impeccable and in general the content and presentation are unique and creative. My only disappointment was the fact that the pictures were not in color, and the choice of paper. I find this book one to be kept and revisited over and over through the seasons of our lives, so although I understand production is based on budget, a book like this one should be in color, and on better quality paper to give maximum enjoyment to readers, as well to share as a conversation piece on coffee tables. 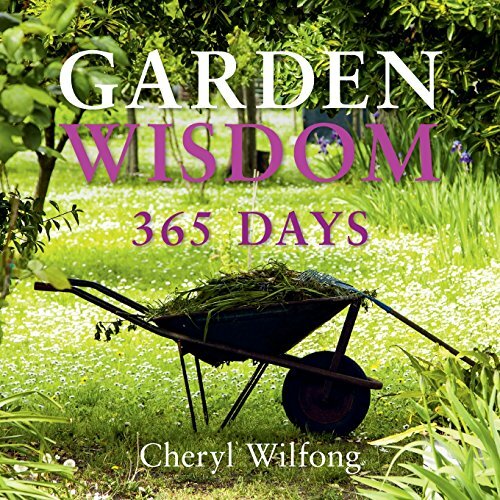 Overall, I LOVED “Garden Wisdom: 365 Days” by Cheryl Wilfong and recommend to all readers as a 5 star read for content. 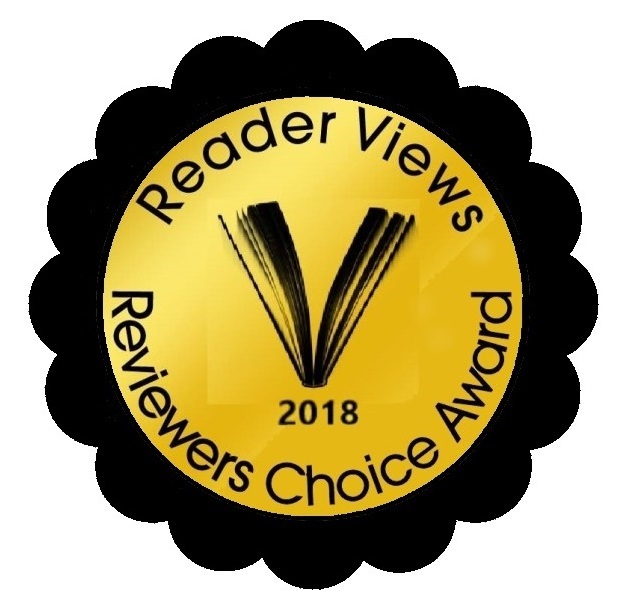 I do have to give it a 4.5 star rating on its production and hope a new issue will come out soon in color!